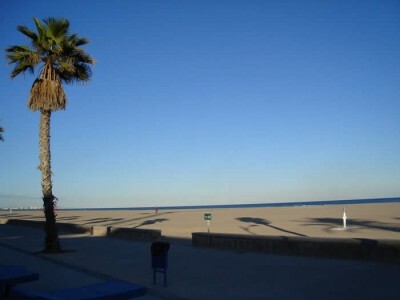 Patacona Beach follows the Malvarrosa Beach on the outskirts of the city of Valencia. It is a great beach to visit, more information here! 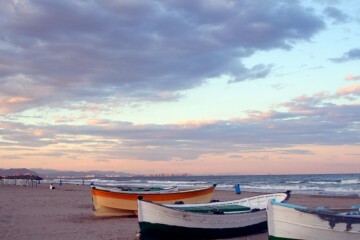 Patacona Beach is another that tops the list of most important beaches in Valencia, Spain. 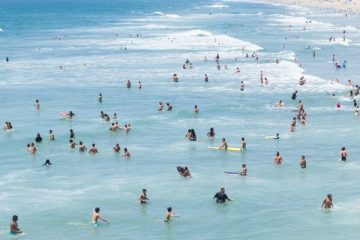 It is one of the best options for those looking to enjoy a great beach without having to move an inch out of Valencia. It’s also a great choice if you are looking for somewhere that is less touristy and further away from the hustle and bustle of the Maritime Promenade. Patacona Beach has many more features to offer- making it a beach that is definitely worth visiting! Just a few minutes away, you can reach a traditional, Valencian landscape and indulge in trying some of the best horchata of the region. 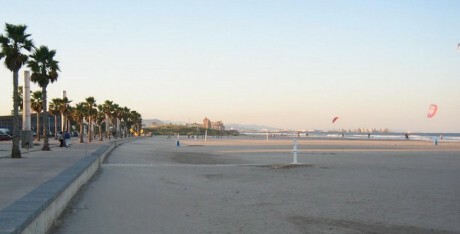 The Patacona Beach in Valencia is equipped with wheelchair access, toilets, showers, changing rooms and disabled parking. It even has a free service for those who need special assistance for showering (from 11:30am – 18:30pm). 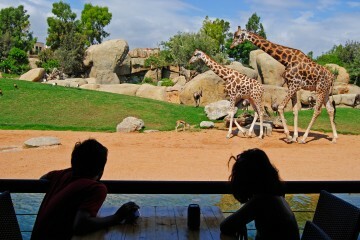 Or if the bus route doesn’t suit you, discover other ways how to get to the beaches of Valencia. Discover more beaches in Valencia, Spain! 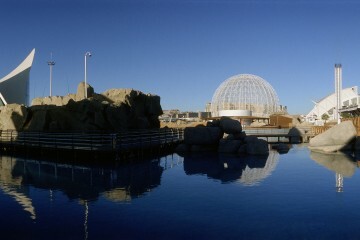 Here you can also discover where to scuba dive in Valencia and also the nudist beaches of Valencia.